Home to many Tiki bars, Honolulu will not disappoint. The activities are endless: learn to surf, dive with whale sharks, learn to kiteboard, try your luck at fishing, or dance with locals at night. Hawaii is famous for its boating culture and its plethora of tasty fish. 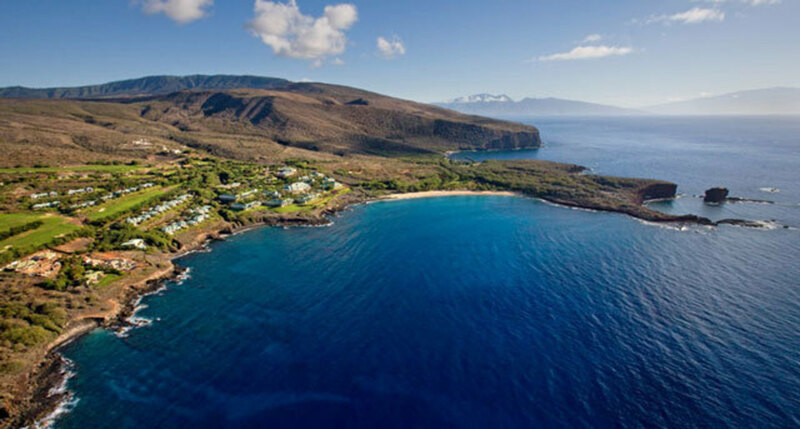 Due to its location near an underwater volcano, a crescent island called Molokini crater has formed providing an unusual snorkelling experience nowhere else in the world can rival. For something different, this will not let you down. The boisterous Hawaiian capital of Honolulu delivers an island-style mix of adventures, and what many natives refer to as the real Hawaii experience. Famous for its boating culture, stunning vistas, and abundance of tasty fish, Honolulu provides a truly unique experience that you won’t find anywhere else in the world including easy access to Honolulu boat rentals. 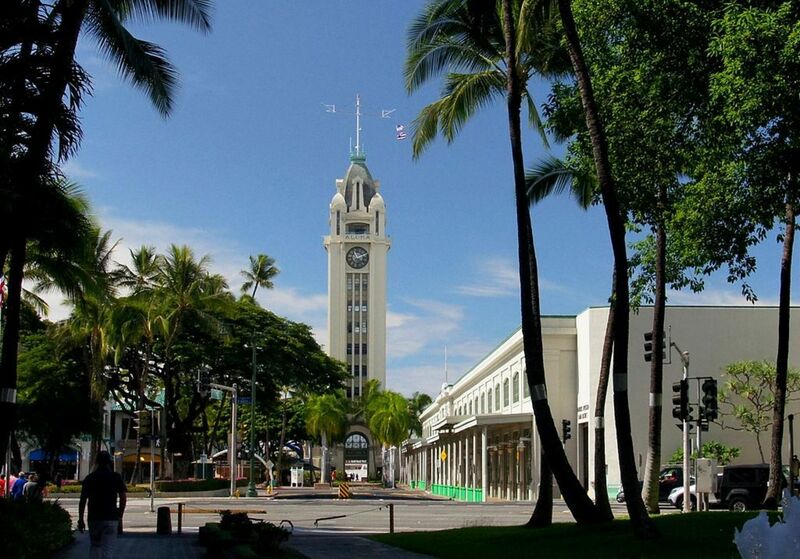 Enjoy stunning views of the sea atop the landmark Aloha Tower, then drift away in the splendor of Honolulu’s waters at Ala Moana beach, a local favorite hotspot that features plenty of trees and greenery as well as a perfect low-key beach. Aside from Waikiki Beach and the more reclusive Ala Moana, the area surrounding Makapu’u Point in Eastern Honolulu, with its scenic views and rocky shoreline, has other excellent choices. While exploring Makapu’u Point be sure to check out the lighthouse and the magnificent views from the Windward O’ahu coast. Also, nearby is Halona Blowhole, one of many blowholes in the area featuring an underwater cave. 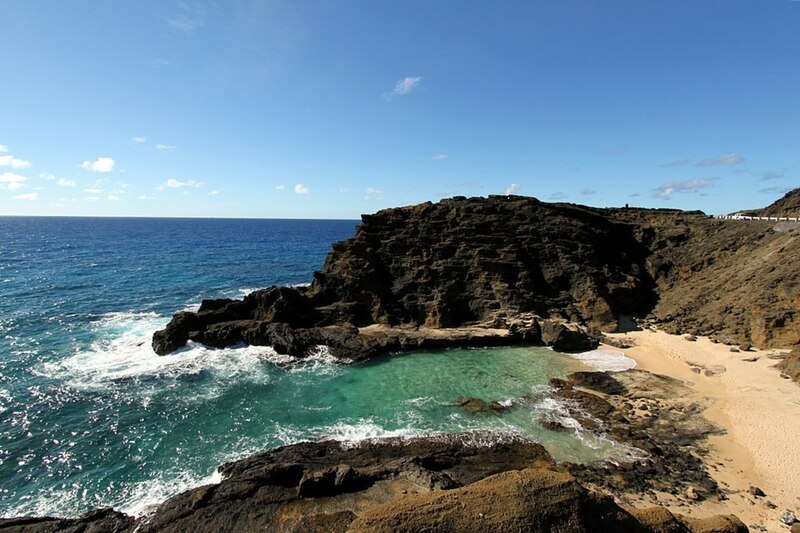 Halona Beach Cove, known as “the Peering Place,” is a small, rocky cove located near Hanauma Bay. This calm swimming location provides gentle surf and beautiful views. Popular among surfers and bodyboarders, Sandy Beach has been a local favorite for decades. On calmer days you can also enjoy a fun day of swimming. Further up the road is Makapu’u Beach, a scenic spot with large waves that is also favorited by surfers. 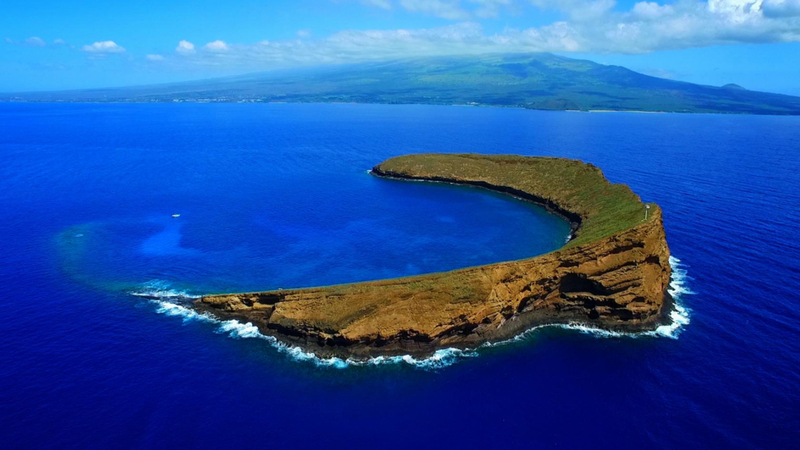 The Molokini Crater is a crescent-shaped piece of land formed by volcanic activity. Currently the most popular tourist destination near Honolulu, the crater is host to many activities including scuba diving, snuba, and snorkeling. Surrounded by beautifully clear water with amazing natural reefs, many species of tropical fish can be spotted. Tour operators are able to show you around the area and the best places to dive deep. It is definitely something that should not be missed. Off the Hawaiian island of Oahu many whale sharks lie below in the pristine blue waters. 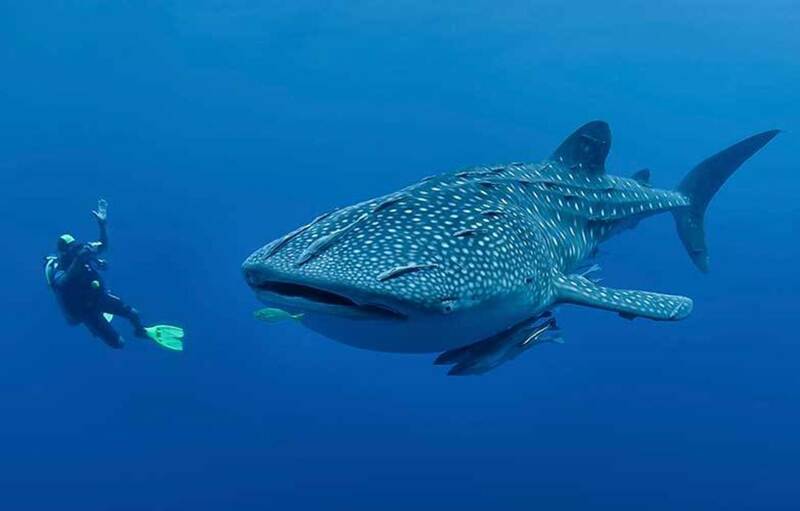 Experience the exhilarating feeling of cage diving and getting up close and personal with whale sharks. Safety is always the number one priority and you will never be put in any danger when on a trip to see sharks face to face. Other species of sea life can also be seen, including the magnificent barracuda or occasionally other species of whales breaching the surface. A once in a lifetime experience. With magnificently sandy beaches away from the crowds, it is definitely somewhere you should consider a day trip to. It is often one of the overlooked islands when visiting Hawaii. The small city of Lanai, also has many sources of entertainment, including the Lanai Cat Sanctuary, ideal for those who love the small furry animals. Alternatively, there is the Lanai Orchid House and Gardens and the Lanai Art Centre for those who appreciate the finer things in life. Surfs up! Visiting Hawaii and not taking the opportunity to hit the waves and get some surfing in would be a waste. 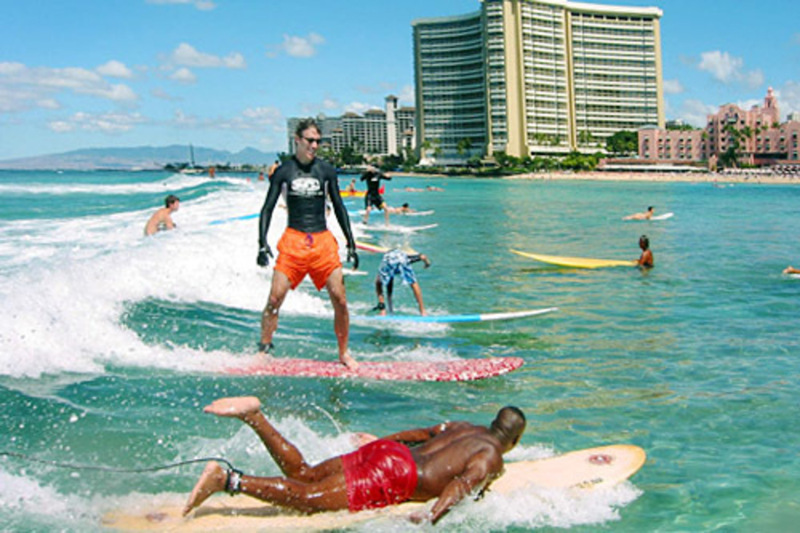 Waikiki Beach is a surfing hotspot, with mighty fine waves and clean waters. Fear not those who have never surfed before, there are many places offering lessons to beginners and even those for the more experienced. Waikiki Beach is perfect for surfing as the waves are consistent gentle rollers, with no undercurrents as it is in a protected bay. 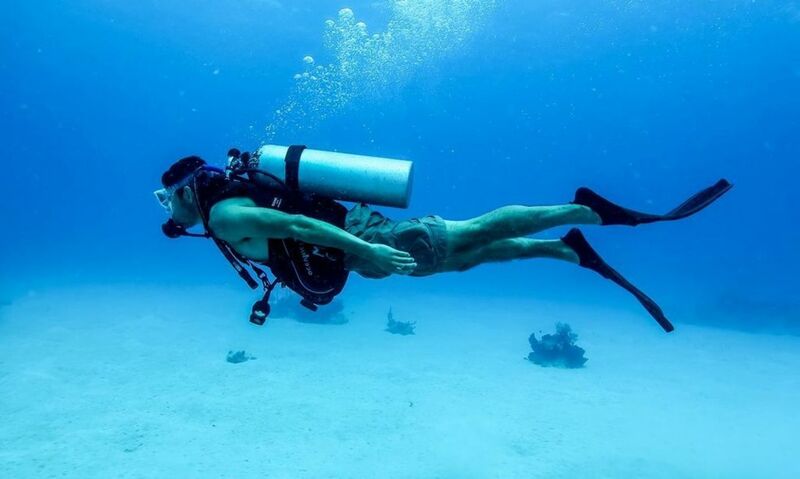 If you’ve always wanted to learn to scuba dive, you will experience unparalleled adventure in Honolulu– a popular scuba destination for millions of underwater enthusiasts who want to discover the splendor of the aquatic world. There are opportunities for all skill levels, from beginner to experienced diver. Scuba lessons generally include snacks, hotel pickup and drop-off, and a professional instructor. At sunset, cool off with a stroll around Magic Island, then head over to Chinatown to experience the edgy art scene and vibrant nightlife. There is certainly no shortage of beautiful scenery in Honolulu. 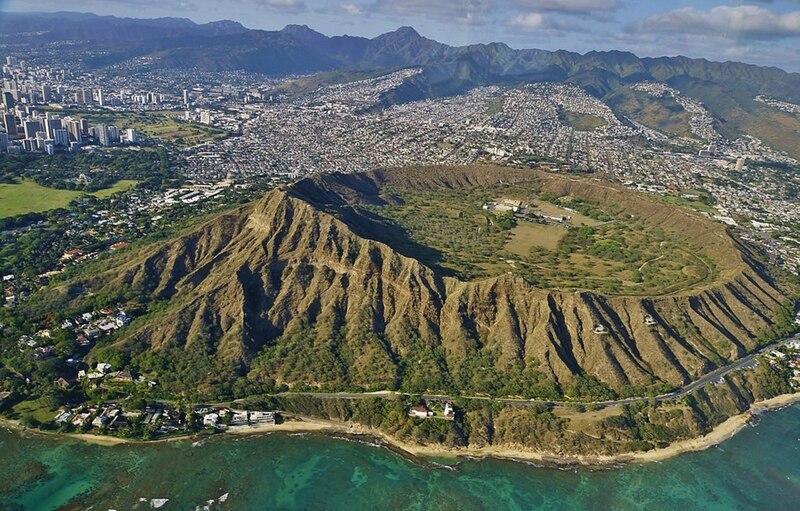 Diamond Head, an ancient volcanic crater overlooking Waikiki, is a great starting point to experience expansive vistas. The trail to the top can be steep, with over 100 steps leading up the precipice, but you will be rewarded with incredible views of the city. If you’re looking for an easier hike, look no further than the gentle hills above Makiki. This punchbowl crater is home to a military cemetery and offers a panoramic view of Downtown. 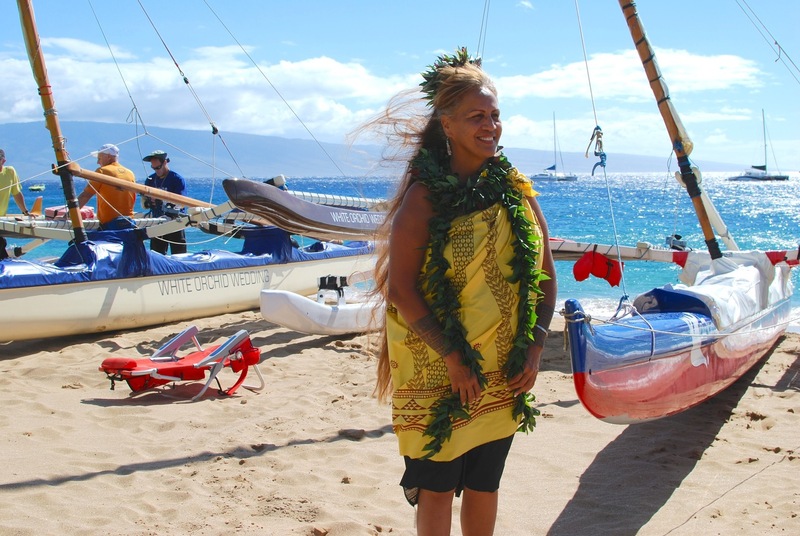 Sailing the perfectly blue waters surround Maui is as good as gets when it comes to cruising. The year around trade winds provide some of the nicest sailing conditions in the world. The best part is the abundance of shelter. If the waves and wind are too strong on the west side of the island you can always seek cover on the east and vice versa. You definitely don’t want to miss the opportunity to sail these pristine islands. Explore the west coast of Oahu. Calm, dry side.